Want to get a cabin upgrade on your next cruise? 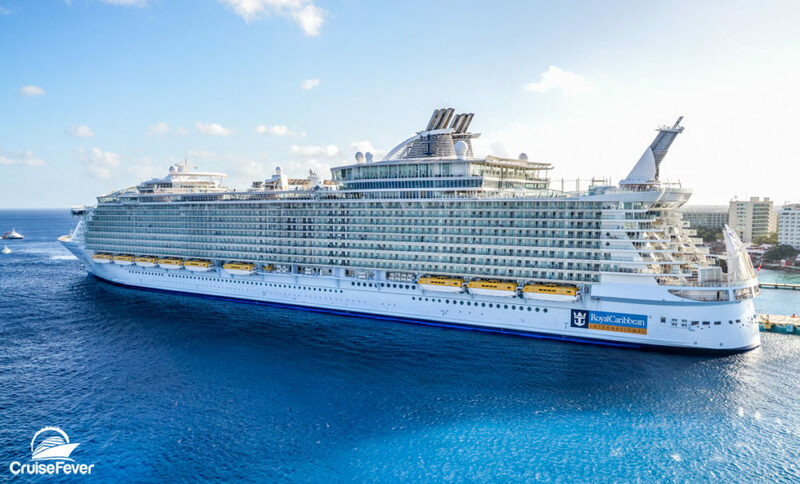 Royal Caribbean has added a new program that will let you bid for cabin upgrades on the cruise line’s 25 ships. Starting today, Royal Caribbean is launching RoyalUp, a bid-based stateroom upgrade program. In a few simple steps, you can score a fantastic upgrade that can move you up to an oceanview, balcony, or even the most expansive suites at sea. Here is how it will work. If the sailing that you are booked on is eligible for the program, you will receive an email and have the opportunity to browse through various stateroom options with associated minimum bids.